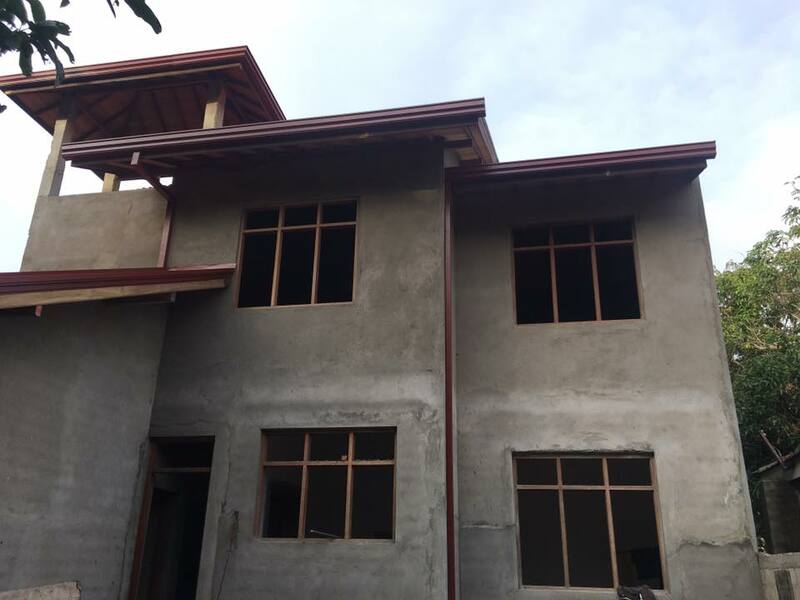 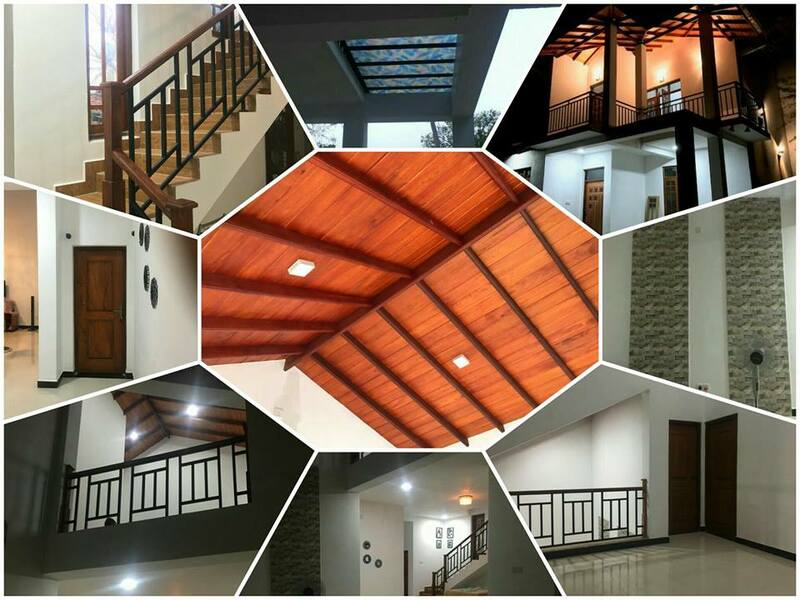 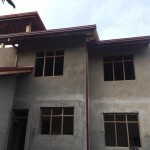 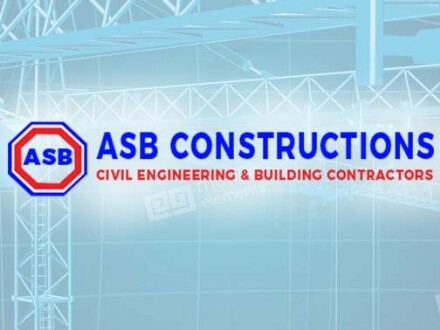 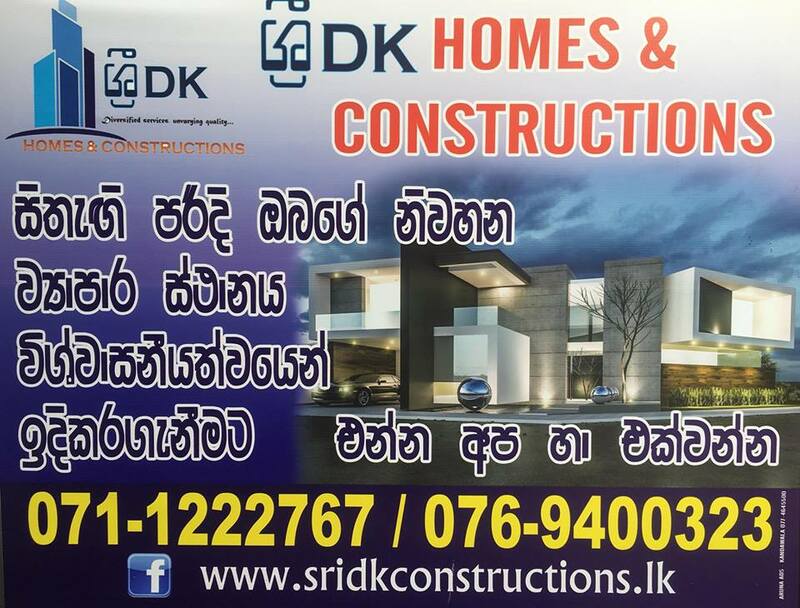 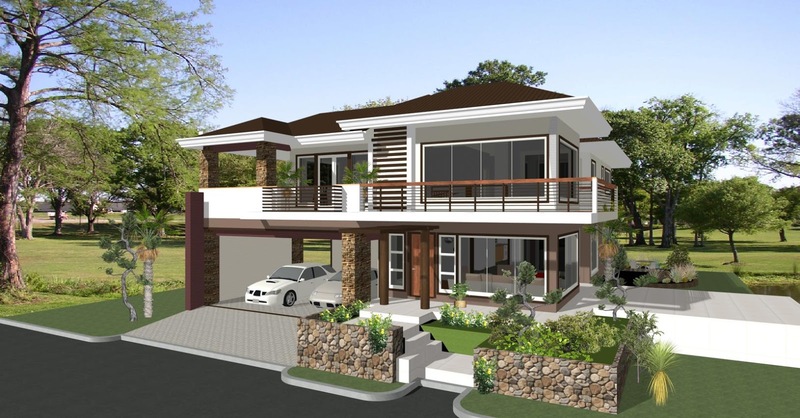 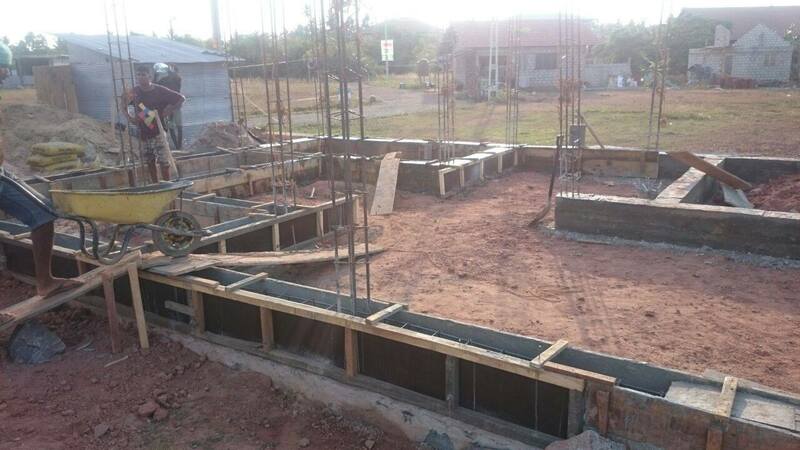 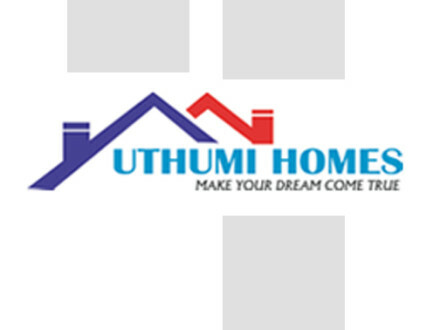 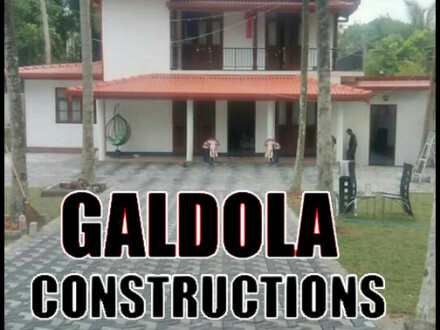 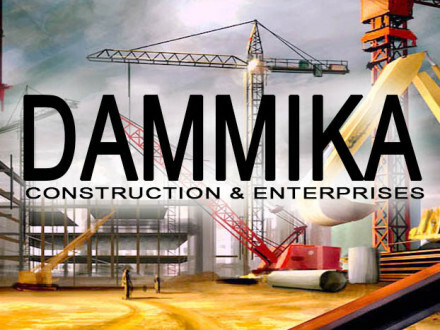 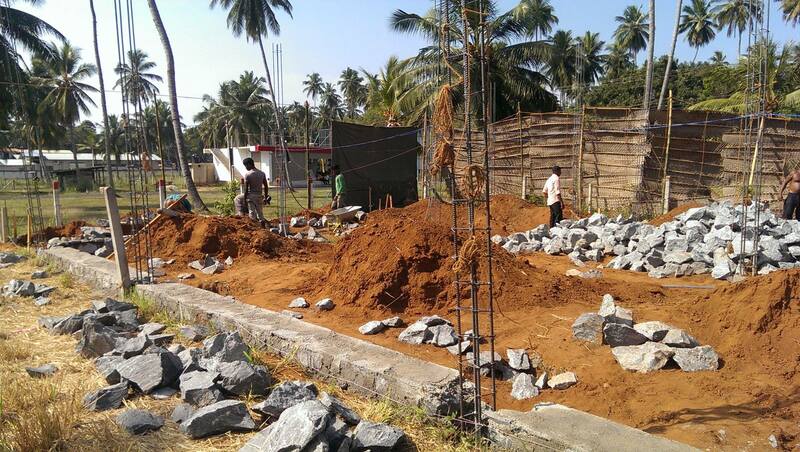 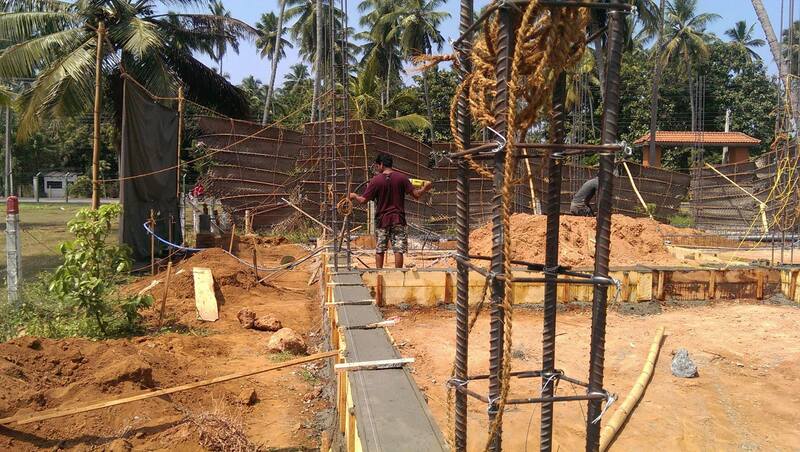 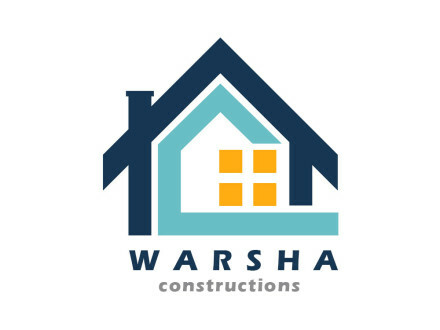 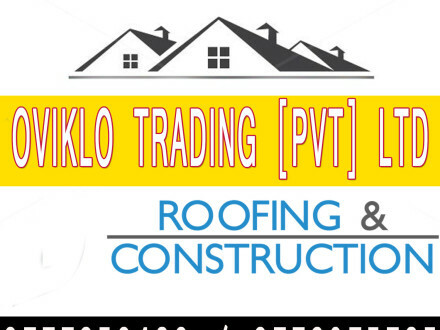 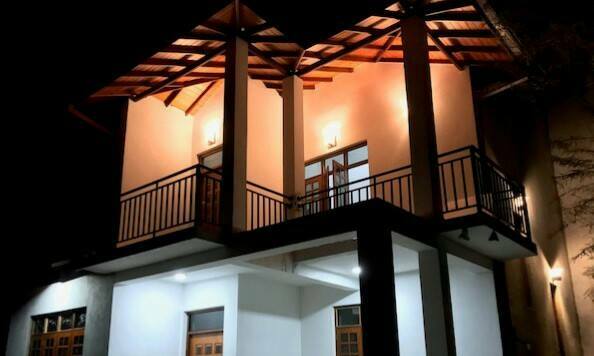 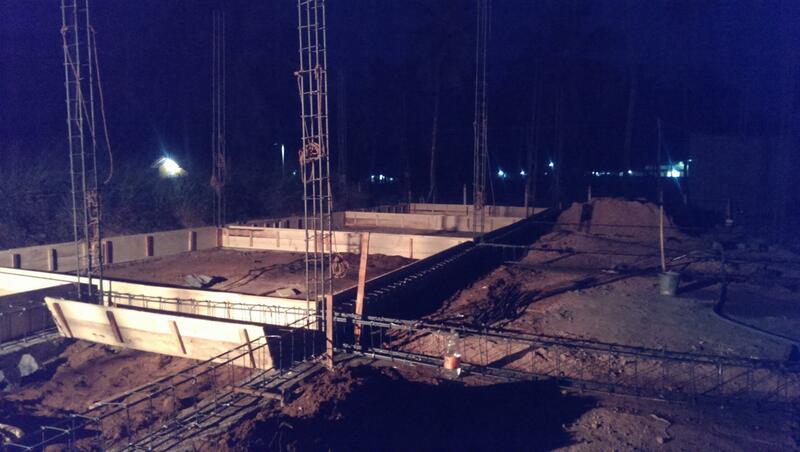 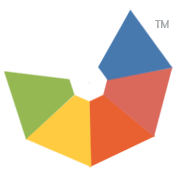 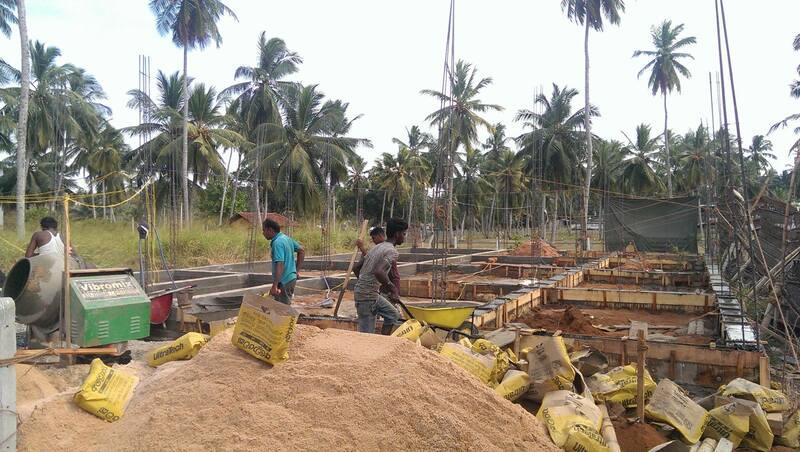 SRI DK HOMES AND CONSTRUCTIONS-badalgama constructions-building constructions in badalgama-sri dk homes and constructions badalgama-koshena constructions-srilanka companies-home constructions in badalgama-koshena-srilanka. 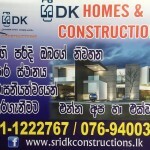 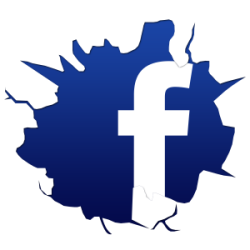 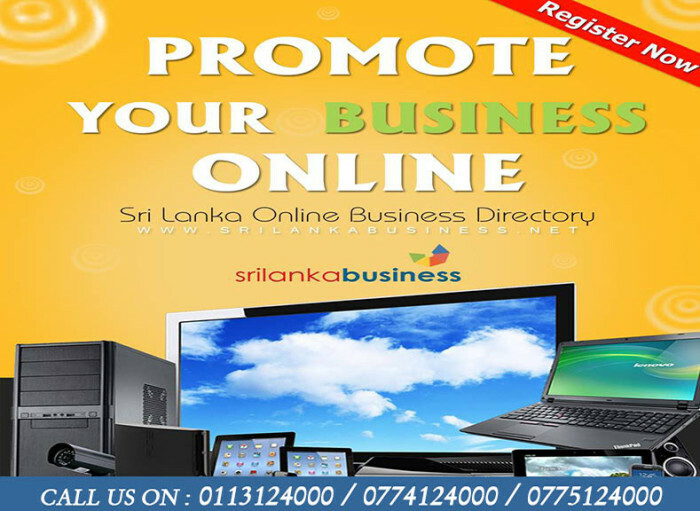 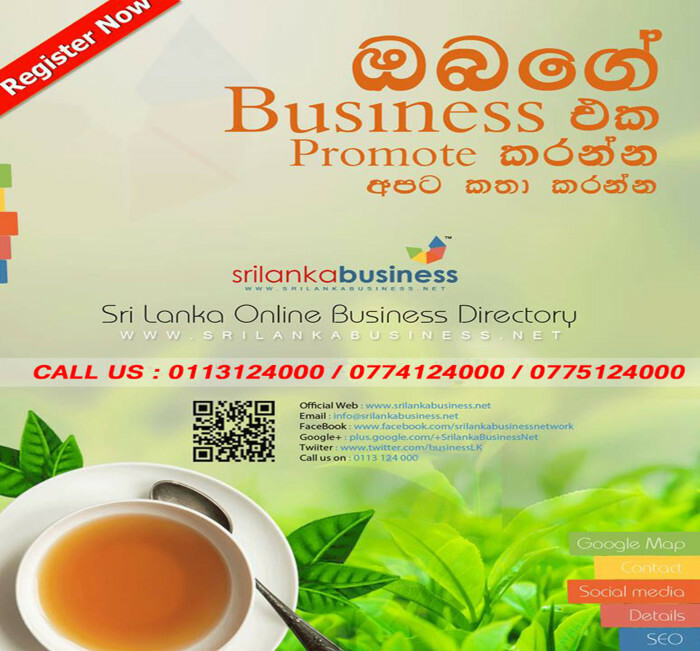 Shop Address : 285, Koshena, Badalgama, Srilanka. 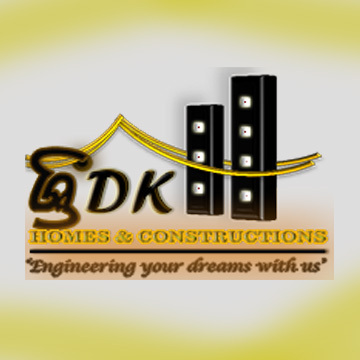 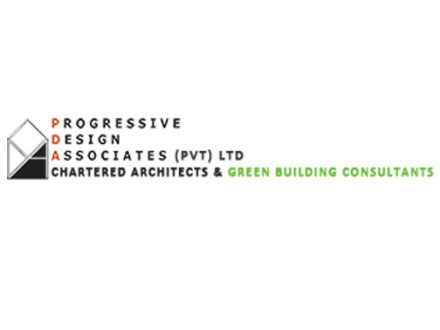 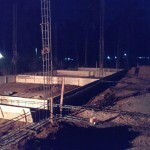 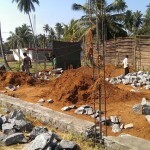 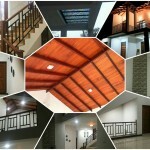 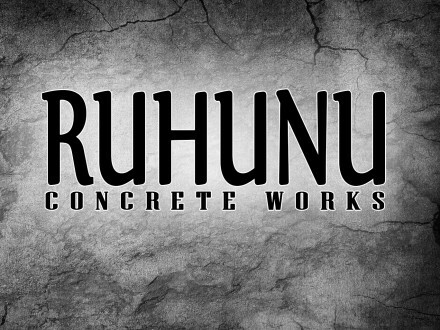 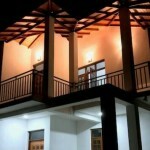 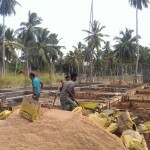 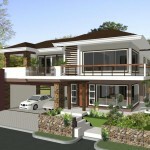 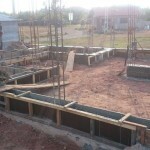 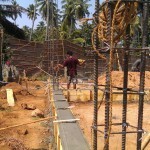 SRI DK Constructions specialize in residential, commercial, institutional, industrial, and civil construction services. 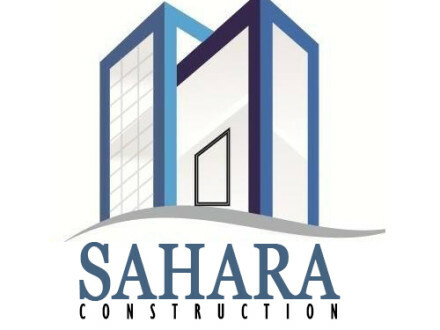 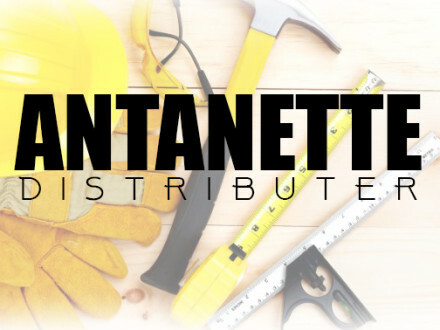 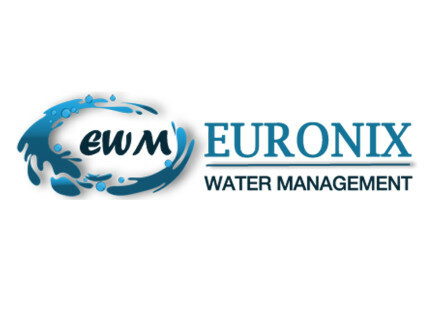 We help owners make sound business decisions at the initial stages of a potential project and provide a single source of responsibility from initial design to final sign-off.